At this month's luncheon, we will be collecting non-perishable and canned goods for the Good Samaritan Food Bank to help them stock up for the holidays! 11:30 a.m - 1 p.m. Admission is $25 per person with payment required in advance. The deadline for reservations and cancelations is 4 p.m. on the Wednesday before the event. Cost for admission after the reservation deadline is $30 per person, space available. You will need your company's login and password to register online at www.houmachamber.com. 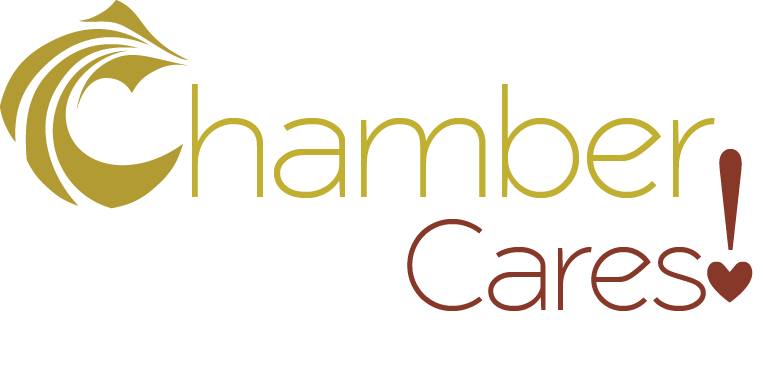 You may call the Chamber office at 876-5600 to request your login and password or to register by phone. Event must be paid for either in advance or at the door. Cash, check or credit card payments will be accepted in advance and at the door. Cancelations must be made or a payment is still required.